WHILE THE AZTECS WERE THE FIRST TO DISCOVER CHOCOLATE 4000 YEARS AGO, PEAK CHOCOLATE REDISCOVERED IT IN 2012 CREATING THE WORLD’S FIRST PERFORMANCE CHOCOLATE. The brand is in high demand after founders Raph Freedman and Rory Boyden appeared on Channel’s 10’s Shark Tank late last year. The long-time school friends, professional athletes and fitness influencers know firsthand the nutrition needed to perform at a peak level and how to capture the attention of like-minded consumers. Both have competed at national level in CrossFit tournaments and are co-owners of three Crossfit boxes across Sydney. Raph is also the founder and co-host of Mind Muscle Project podcast (the highest-rated fitness podcast in Australia). 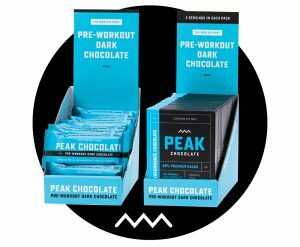 Peak Chocolate is formulated to fuel the body with scientifically supported ingredients like BCAAs, creatine, and caffeine with Himalayan salt. The pair were already using dark chocolate and an array of performance supplements in their training regimes and thought of combining the two one day while recovering in a sauna. After several test runs in their home kitchens, they took their prototype to a chocolatier who ground, tempered and moulded it to create the creamy, delicious performance chocolate – and Peak Chocolate was born! Delight your customers with chocolate that offers more than just great taste and order Peak Chocolate here! 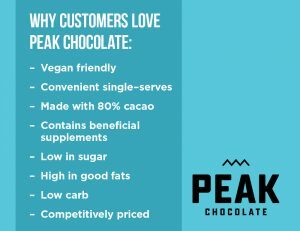 If you’d like to learn more about Peak Chocolate, click here. FROM NORDIC ORIGINS TO 25 COUNTRIES AND AMAZON BEST SELLERS, FOUR SIGMATIC MUSHROOM DRINKS AND ELIXIRS HAVE ARRIVED IN AUSTRALIA AND THEY’RE SET TO BE THE NEXT BIG THING. Four Sigmatic is the most sought-after mushroom brand right now, with endorsements from big names like three-time Olympic medal winner, Kerri Walsh Jennings and health influencers like Tim Ferris (iTunes number one podcast channel). 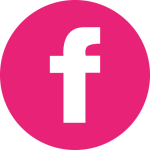 Originally launching in the Nordic countries, rapid growth saw the team relocate their headquarters to the US in 2014, with a US retail launch soon after in January 2015. They’ve since expanded into retail in 25+ countries and online in 65+ countries. Behind the brand is a group of ‘Finnish Funguys’ (as they like to call themselves) with an abundant passion for health, knowledge on functional mushrooms, and a drive for innovation. Tero Isokauppila studied and used mushrooms for 20 years, starting his first mushroom venture in 2005, before founding Four Sigmatic in 2012 with long-time friends Mikael and Henri. Four Sigmatic now has a thriving range of elixirs, coffees and cacaos that can be easily stirred into hot water, smoothies and even baking, made with wild-picked, log-grown and certified organic mushrooms. You might be wondering ‘what type of customers want to drink mushrooms’? These functional beverages are popular with multiple consumer segments from athletes and the health-conscious to those simply trying to combat the stressors of modern lifestyles. Consumer awareness of the benefits of functional mushrooms is also growing with various types already available in supplement form in Australia. Functional beverages are one of the fastest growing beverage categories in Australia with IBISWorld anticipating annualized growth at a massive 58.2% the five years to 2018/19. Through their innovative, versatile and easy-to-use instant drinks like mushroom coffee and hot cacao, Four Sigmatic has also popularised ingredients like chaga, reishi, cordyceps and lion’s mane mushroom varieties. They aim to globally popularise the consumption of functional mushroom beverages, focusing strongly on both consumer and trade education as well as PR on the ingredient benefits and how to use the products. “We’ve used the two widely loved categories – coffee and hot chocolate – as introductory delivery systems for our functional mushrooms to encourage daily consumption and help people upgrade their habits without cutting anything out,” said Tero. Plus, they’re committed to giving back. A percentage of profits goes to Boarding for Breast Cancer, a non-profit advocating for healthy, active and sustainable lifestyles among young people. Individually barcoded to be sold separately for consumers wanting to sample or grab n’ go. 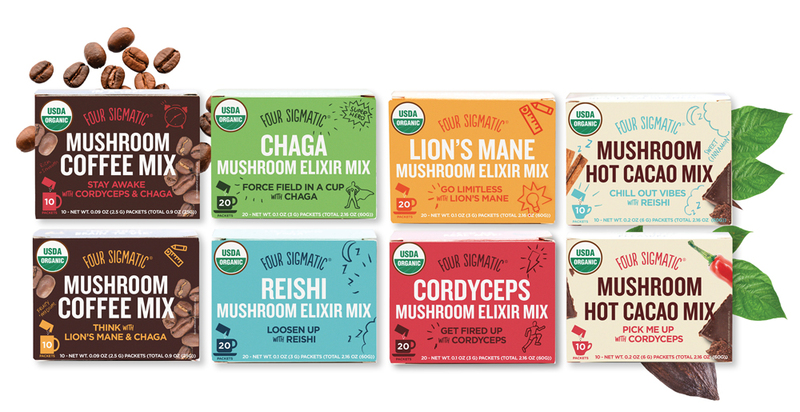 Train your staff on the benefits of functional mushrooms with the Four Sigmatic Mushroom Academy! Read more about Four Sigmatic products here. Missing out on the latest health trend in functional beverages? Shop Four Sigmatic on our online store. No login? No problem! Register for a wholesale account with us here. WITHOUT A SINGLE CHEMICAL IN THE ENTIRE MANUFACTURING PROCESS, TOM ORGANIC IS RECOGNISED FOR CREATING POSITIVE IMPACTS ACROSS PERSONAL CARE. As the first ever organic tampon in the world to be available in supermarkets, TOM Organic is leading the way for organic personal care. Empowerment and integrity are behind every step of this female founded company which is on track to achieve incredible change for environmental sustainability and access to healthier personal products. Founder Aimee Marks, is committed to supporting the modern woman across her entire life cycle. Her inspiration is to become a trusted brand for each life stage from periods, to pregnancy, to birth, to baby, continuing to expand the range and offer more choice when it comes to women’s health and the environment. Only the finest Certified Organic Cotton is used in TOM Organic products, and they’re grown free from synthetic pesticides and chemicals. The entire range is PETA Certified Vegan and Cruelty Free, and every finished product is 100% biodegradable. Need to top up your stock or add TOM Organic products to your range? 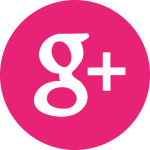 Find out more about TOM Organic products here then add them to your online order here. 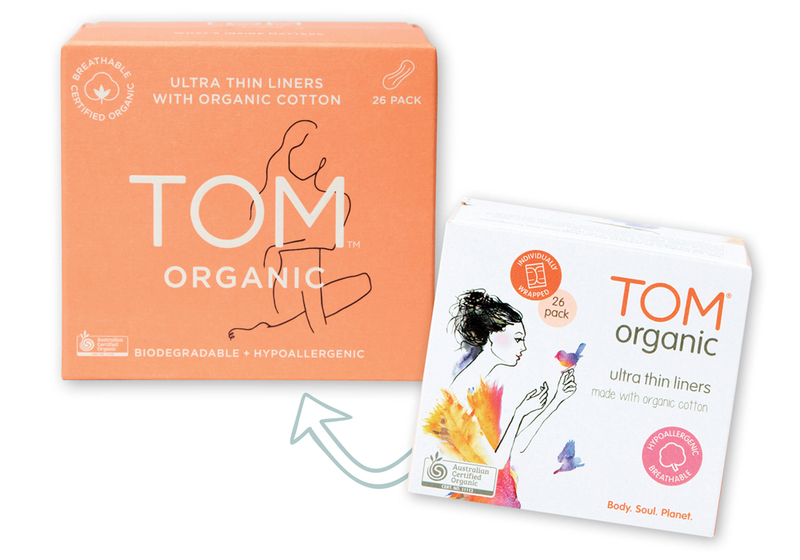 DON’T MISS THEIR NEW LOOK: The TOM Organic feminine hygiene range is the same high quality product on the inside, made with Certified Organic Australian Cotton but the sleek new look is expected to appeal to a wider customer base. FROM FRUSTRATION TO SCENT, AFTER SCENT, SCHMIDT’S DEODORANT HAS COME A LONG WAY FROM ITS HUMBLE BEGINNINGS, NOW OFFERING A LARGE RANGE OF JAR AND STICK DEODORANTS ACROSS THE GLOBE. Built from her Portland, Oregon kitchen up, founder Jamie Schmidt had a burning desire to show consumers just how well natural deodorant really can work. A natural product developer and strong innovator at heart, Jamie made it her mission to change the way people think about natural deodorant. When developing her formula, she refused to compromise on the effectiveness. Investing hours, days, weeks and months into research and testing was all worth it when she launched Schmidt’s Deodorant in 2010 and immediately began receiving positive reviews. Seeing huge potential in the then small deodorant business, successful business man, Michael Cammarata invested in helping Jamie to grow Schmidt’s to where it is today. Now the brand is loved internationally, found in hundreds of thousands of homes. Schmidt’s is trusted by customers to effectively neutralise odour and help absorb wetness, feel great on the skin and smell amazing. As the company grows, Jamie continues to ensure Schmidt’s is committed to always putting customers and ingredients first. Recently she and Michael Cammarata (Chief Global Strategy Officer of Schmidt’s Deodorant) both won the Ernst & Young PNW Entrepreneur of The Year 2017 Award in the Retail and Consumer Goods category. The award recognises entrepreneurs who excel in innovation, financial performance and personal commitment to their businesses and communities. “We’re honoured to be recognised – and among such distinguished company!” – Jamie said. This year Jamie has been more driven than ever to expand Schmidt’s to include new innovations throughout the bathroom and household categories. Look out for the latest newbies added to the Schmidt’s range in this catalogue! Check out Schmidt’s range on our brand page or online shop – if you don’t have access, easily get started here. BE THE CHANGE YOU WANT TO SEE IN THE WORLD! WHEN ASKED WHAT PAUL BENHAIM’S ‘LIVE-BY QUOTE’ WAS, THAT’S EXACTLY HOW HE RESPONDED. NOT SURPRISING, CONSIDERING PAUL IS THE FOUNDER OF HEMP FOODS AUSTRALIA. He’s an innovator, an entrepreneur and a genuinely successful, driven and honest business man. 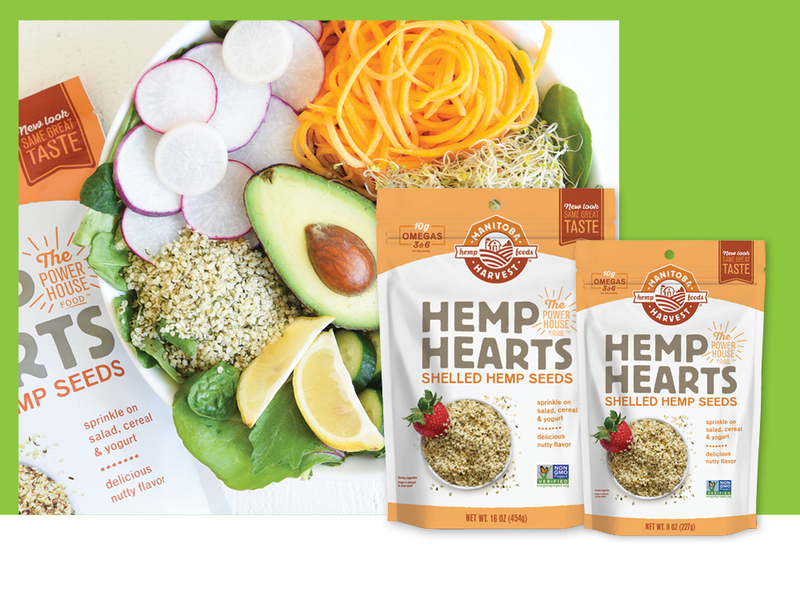 Hemp Foods Australia was the first and is still the largest manufacturer of hemp food products in the Southern Hemisphere. The brand has been built on Paul’s previous experience, where he pioneered the hemp foods industry in Europe. He developed the first hemp snack bar to be sold into mainstream supermarkets, which has now sold tens of millions of units internationally! Back in Australia in 2012, Paul noticed others were importing low-quality and expensive hemp seeds. Some containing moulds, yeast, bacteria, THC and many other micro ingredients that companies weren’t testing for. Eager to provide safe, quality hemp products, he took a leap. He wanted to fill the gap in the market offering hemp products grown and manufactured locally in Australia. With that, Hemp Foods Australia was launched. Each of the brand’s products were and still are made with 100% hemp seeds – direct from the farmer, nothing else! After just a few short months, the business grew into its own warehouse, and soon after to a production facility. Now it’s grown into a state of the art multi-million-dollar facility, winning awards for employment and export. Paul’s extensive travel allowed him to learn of ancient civilisations and research how eating foods as close to nature as possible was the key to health and happiness. He followed up this research by studying nutrition, specifically fats and oils, where he concluded that hemp was a key ingredient to many ailments of living in a western culture. Everything Hemp Foods Australia produces is built on this knowledge and the mission to produce and share the best quality hemp food products to as many people as possible. It hasn’t always been smooth growing, with legal struggles between Food Standards Australia New Zealand (FSANZ) and the Australian Federal Government causing issues with the production and distribution of hemp as food. For Hemp Foods Australia, it’s been an ongoing battle, having to label their products as external body care to abide by the law. After years of pursuing change, this struggle was finally turned into a victory this year. The FSANZ proposal to permit the sale of food derived from the seeds of low delta 9-tetrahydrocannabinol varieties of cannabis stavia (hemp) was passed by the Council of Australian Governments (COAG) on Friday 28 April 2017, with the legal changes to roll out completely by 12 November 2017. 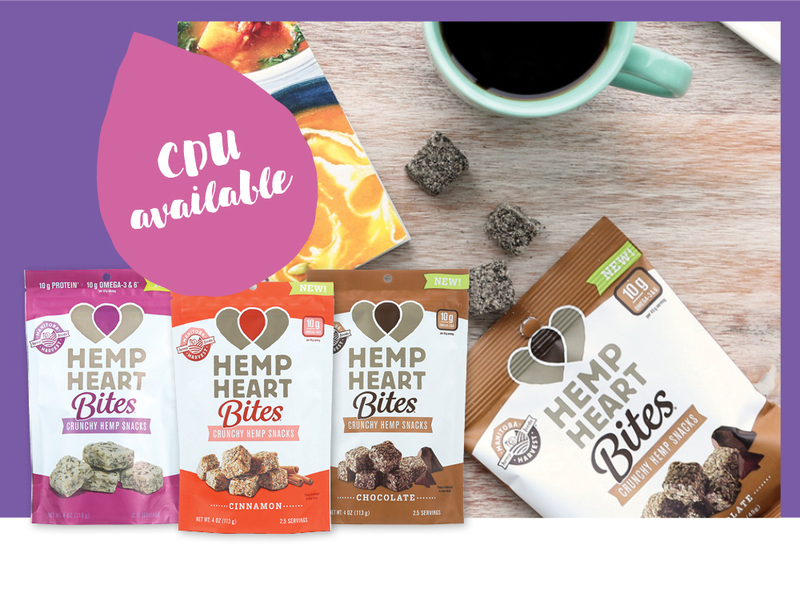 Already consistently featuring in our top 20 sellers list, the years to come seem even more promising for Hemp Foods Australia. They have exciting business plans including further innovative products in the works right now. “Yes, we foresee many hemp food products over numerous categories being launched in Australia,” said Paul. Hemp Foods Australia developed unique organic production methods that ensure quality, batch control and new levels of standardisation and are the only brand with the proprietary process in the southern hemisphere. 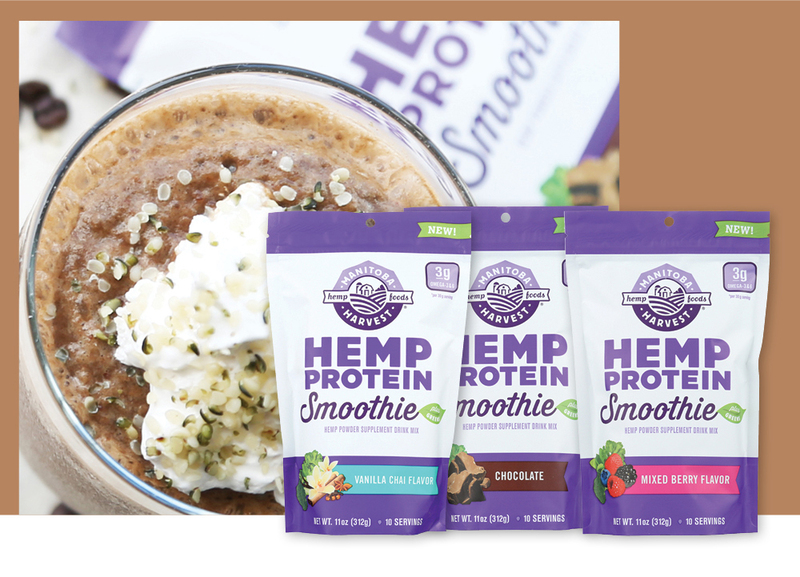 With the news of the legislation changing, the brand is supported by an ever-increasing number of customers who are all passionate about high quality hemp products as a nutritious source of protein, omegas and more! The hype is only expected to rise and rise. 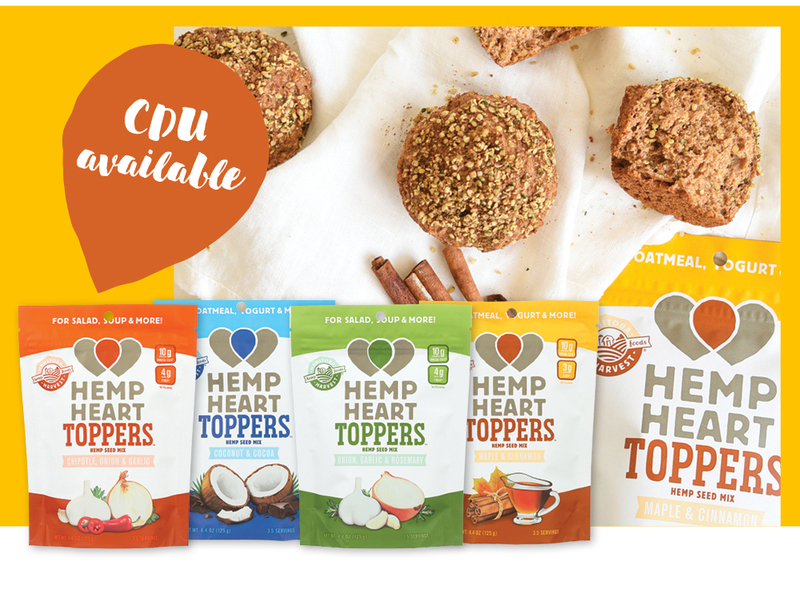 Check out Hemp Food Australia’s range on our brands page or online shop. If you don’t already have an account with Unique and you’d like to start stocking Hemp Foods Australia, you can easily get started here. THE FACE OF THE POPULAR, WHOLESOME-FILLED MONICA’S MIXES, SUCCESSFUL CHEF AND AUTHOR OF NUMEROUS COOKBOOKS, MONICA TOPLISS, HAS A WEALTH OF KNOWLEDGE WHICH SUPPORTS THE SUCCESS OF HER BRAND. Most gluten-free mixes are seriously lacking in nutrients and flavour. For too long Monica had to compromise her health to enjoy delicious food or vice versa; she’d compromise taste to stick to a gluten-free diet. At the tender age of two, she was an under-nourished child. Her mother helplessly unable to find a doctor that could explain her daughter’s skinny legs and protruding belly. It was a visit to a German doctor that concluded that Monica may have coeliac disease. As Monica stood in his surgery, chewing on a rusk, the doctor said to her mother “Perhaps it is the very biscuit that she is eating which is poisoning her”. With this, a strict gluten-free diet was set in place. was destined to be all about food. Ignoring doctors’ orders and continuously caving to the rich flavours of gluten-filled foods, Monica felt drained and unwell as the decades passed. Before Monica’s Mixes, she was creating designer tarts, gourmet savouries and cakes and noticed an increase in demand for gluten free gourmet treats. Coming at a time that her health was under scrutiny, she decided enough was enough and gluten free would be her diet for life. This moment is what sparked the idea to specialise in fail-proof, allergen-free recipe mixes for the whole family. She was determined to go beyond simply providing gluten-free options, but to create flour blends and convenient mixes so that every family can enjoy delicious baked goods that are both gluten free and highly nutritious. Taking her skills from years of working alongside chefs from all over the globe, Monica began crafting a range of convenient mixes – Monica’s Mixes. Each created to be nutrient dense, gluten free, grain free, nut free, egg free and soy free with sugar free, paleo friendly and vegan options. Monica’s Mixes range has grown to include Paleo Flour, Wrap Mix, Pizza Base Mix, Muffin Mix, Flour Blend, Bread Mix, Chocolate Cake, Banana Bread Mix and the new Vegan Patty Mix. Today the brightly packaged, highly versatile, easy and very convenient Monica’s Mixes are loved by coeliac sufferers and health-conscious consumers not only nationally, but also across the globe. With consumers increasingly living busier lives and seeking fast, healthy food they don’t have to create from scratch, Monica’s Mixes offer the perfect attributes to continue to be a consumer favourite. Check out the full Monica’s Mixes range on our online shop. If you’re not already set up with a Unique Health Products account and you’d like to add Monica’s Mixes to your retail environment, you can easily get started here. A sugar-free chocolate?! Yes, it’s a reality and it’s all thanks to New South Wales couple, Bernie Walker and Sabina Muir, the creators of Little Zebra Chocolate. Both big sweet lovers but also pre-diabetic, they began searching for the best in sugar-free products to include in their own diet. Research into healthier alternatives to sugar saw them develop a goal to create a healthier chocolate for the sweet tooths of the world. Using their lounge room as a ‘test-kitchen’, they spent two years perfecting the recipes. In place of sugar they add Xylitol to their chocolate. “It is almost cruel to cover up the flavour of the chocolate with sugar.” Bernie Walker explains. Xylitol has 40% fewer calories then sugar and contains no fructose, so it doesn’t raise blood sugar levels. Many studies also suggest that it can improve dental health and have various other health benefits too. Last year they launched their chocolate to the world, now crafting it in a completely nut-free factory. The delicious, rich chocolates aren’t just sugar-free but are hand-crafted and available in a variety that appeals to all types of consumers. “Our chocolates can be enjoyed by people of all ages, vegans, vegetarians, people with gluten, lactose and soy intolerances, diabetics or anyone seeking lower GI chocolates.” Bernie Walker says. With no GMOs, artificial colours, flavours or preservatives, Little Zebra Chocolate ticks all the boxes for consumers’ demands in healthy and transparent food. Add Little Zebra Chocolates to your next online order here. 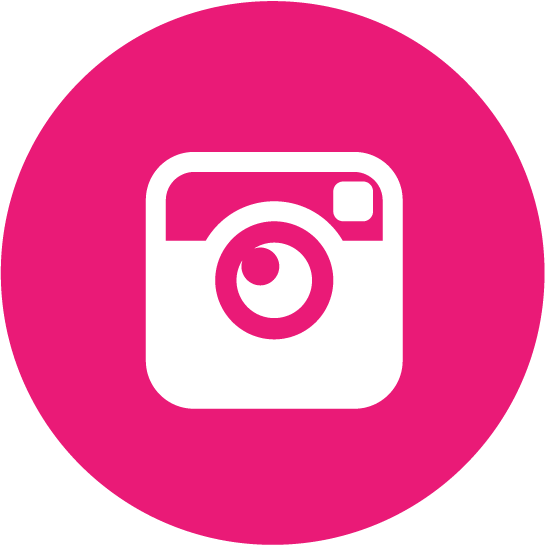 If you’d like to sell on-trend, fast moving products like Little Zebra Chocolates in your retail environment but your not yet a Unique customer, it’s easy to get started here.